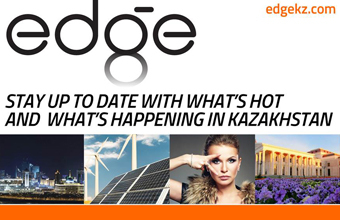 ASTANA – American businessperson David Valera seeks to develop tourism in Kazakhstan by opening the country as a cultural and tourist destination for foreign visitors. “I am proud to say that I am the only New Yorker, the only American, who has his company 100 percent dedicated to promoting tourism in Kazakhstan. That was a project which I started sort of as a side project, because I have other things I am doing in this country. To my surprise, Americans have responded very well to that project. So now, I am busier with the tourism project than all my other projects,” he told The Astana Times. The 8-10 day tour includes interesting ways to experience Kazakhstan. Guests visit modern cities like Almaty and the capital, as well as appreciate authentic life in villages. “Astana is the representation of Kazakhstan’s modernisation. The city is just 20 years old; the architecture here is modern, beautiful and up-to-date,” said Valera. 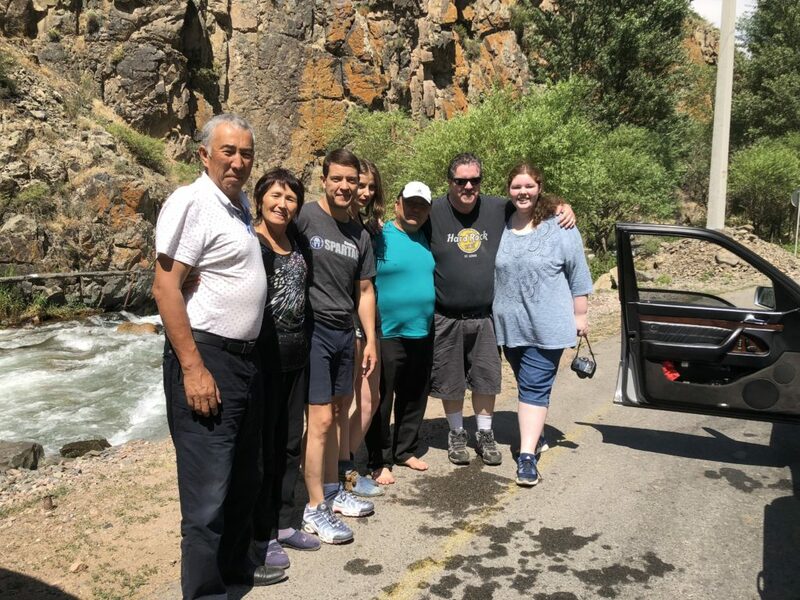 Becoming culturally acquainted with Kazakhstan involves local families hosting American visitors in their homes, where guests are exposed to some of the richest and most traditional habits and practices. “We went to a small village outside of Merke at the Kazakhstan-Kyrgyzstan border. In that village, we met a 12th-generation farmer who lives with his wife and six children, and we experienced what it is like to cook beshbarmak and we tried horse milk and camel milk. 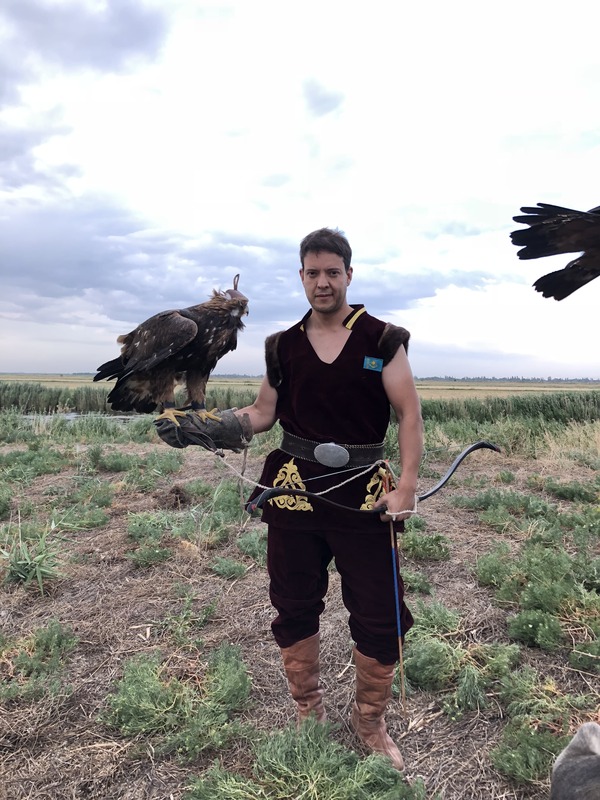 We also learned how to do eagle hunting, and we slept in traditional Kazakh yurts. A lot of these traditions and habits are very well preserved both in modern cities like Astana and Almaty and also they are very richly felt in small villages,” he added. Valera has found considerable interest. By summer’s end, he expects to accommodate 24 guests, including visitors from many parts of the world. “I am acting both as an American in the U.S. as well as an unofficial Kazakh citizen, because I am talking to them about traditions and experiences in Kazakhstan that I personally had and that I think will be beneficial to them and they are responding very positively,” he said. In starting the campaign, Valera wanted to do it in a way that makes Kazakhstan unique and special from typical American vacations. “Having been to over 60 countries in my lifetime for various reasons, Kazakhstan is unlike any other part of the world. People’s welcoming nature, people’s culture and your country have really rich and beautiful traditions. This is something that attracted me six years ago when I first came here and continues to attract me to this day,” he added. During a recent trip, Valera offered his support to Assemgul Urazayeva, one of Kazakhstan’s 100 New Faces. As head of the International Association of Women in Central Asia, Urazayeva is a well-known women’s rights advocate in the region. “She represents some part of strong, independent women who are not afraid of speaking on behalf of other women, single mothers. I think any woman that is trying to ensure that they are treated equally should be supported,” he said. “When you love a country, you are never going to be 100 percent satisfied. The biggest thing, the disappointment for me working in Kazakhstan, is how wrong people view this country [outside of it]. People of this country are something to really be admired and respected and the culture, the tradition and the beauty of the Kazakh people is really unlike anything you can find in the world,” he added.